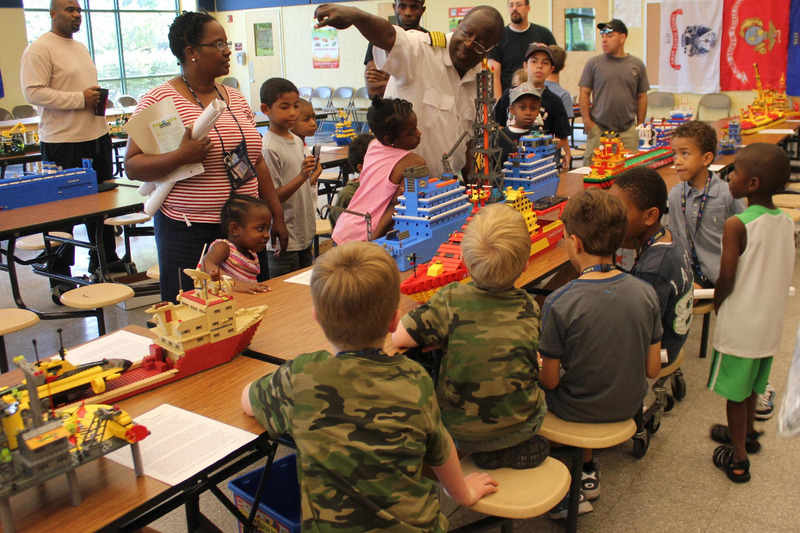 Our mission is to serve under served schools and diverse communities with a LEGO based maritime themed STEM program featuring 16 "Build-A-Ship" hands on LEGO shipbuilding kits . 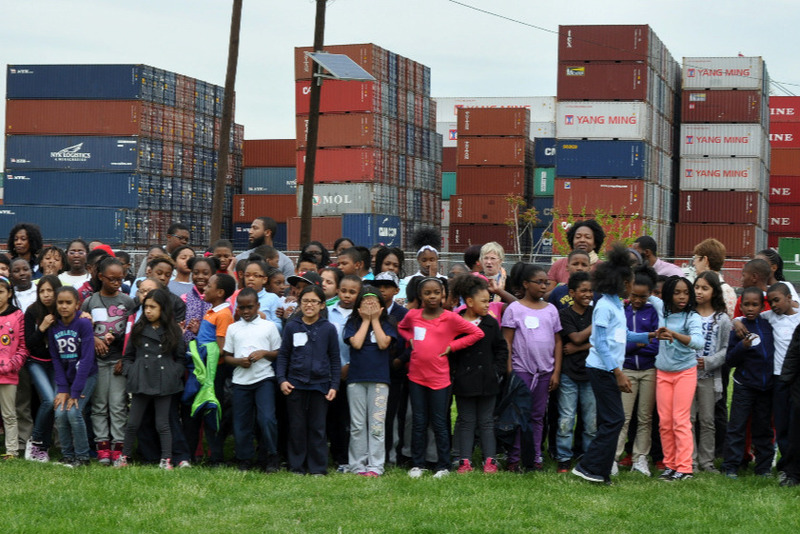 Including schools in diverse under served communities in the ports of New York , Philadelphia , and Baltimore . This has been difficult without consistent sponsorship. We need your help to continue our work! In these communities we'd like to continue to have events and to let kids keep the LEGO ship kits that they build, but this is very expensive. What can your gift do? It can help us give LEGO ship kits to Kids! 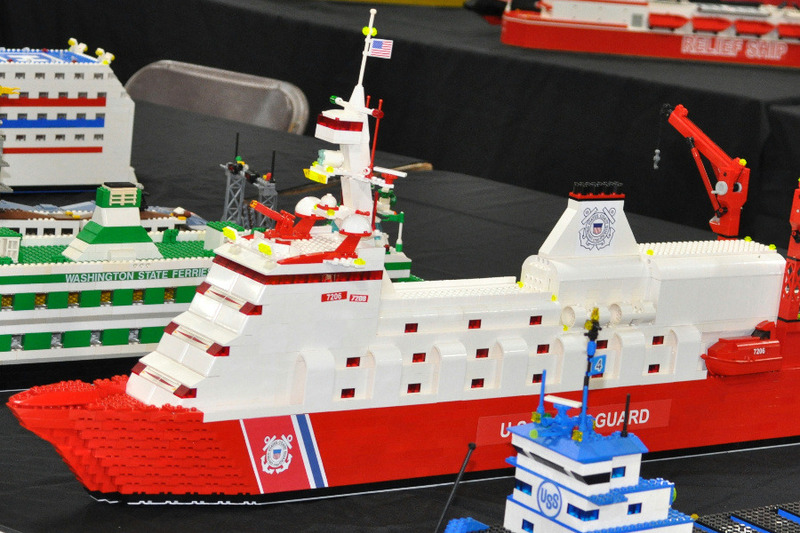 Your gift can help under served kids learn about all kinds of ships, STEM (science, technology, engineering and math), history & diversity through our ship biographies, and of course LEGO, LEGO, LEGO. $25 donation buys one TEACH FLEET ship kit that can make all 16 ships. 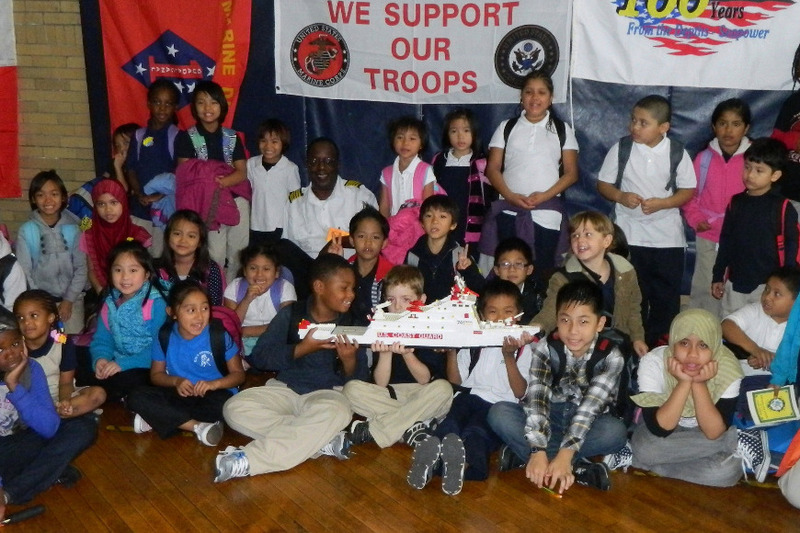 $50 donation buys 10 TEACH FLEET ship kits. What can your gift do? It can help us teach Kids about the diversity of STEM history! You can also help the TEACH FLEET to teach under served kids about the contributions of women and minorities to science, technology, engineering, and math through the use of LEGO ships named for them by underwriting TEACH FLEET LEGO ship displays. Over 200 different types of ships from tugboats to tankers named for women and minorities. 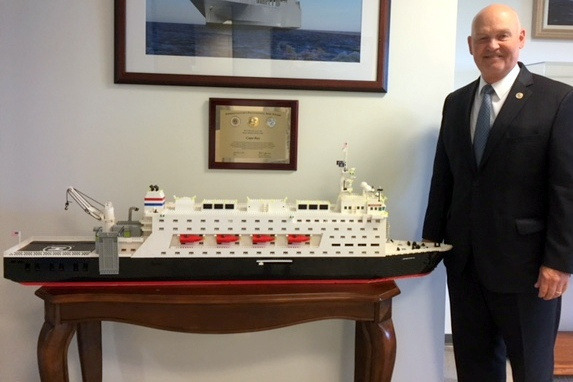 RADM Mike Buzby at MARAD HQ with TEACH FLEET built model of TS Empire State VII (click to see replicas) . Wow we've already reached $1,005! 3 days and we're half way to our goal of $2000! Thanks to everyone who has given so far or wish that they could have given! I'm already planning new events because of your generosity. Stay Tuned! Tony Jang donated $50. He's a Naval Architect that came to the 1st TEACH FLEET event in 2012 at Ernest Just Middle School in Landover MD. "So honored to support one of the most unique and amazing STEM projects out there! Build on!" Thank You Dawn! You are the embodiment of what this program is all about. 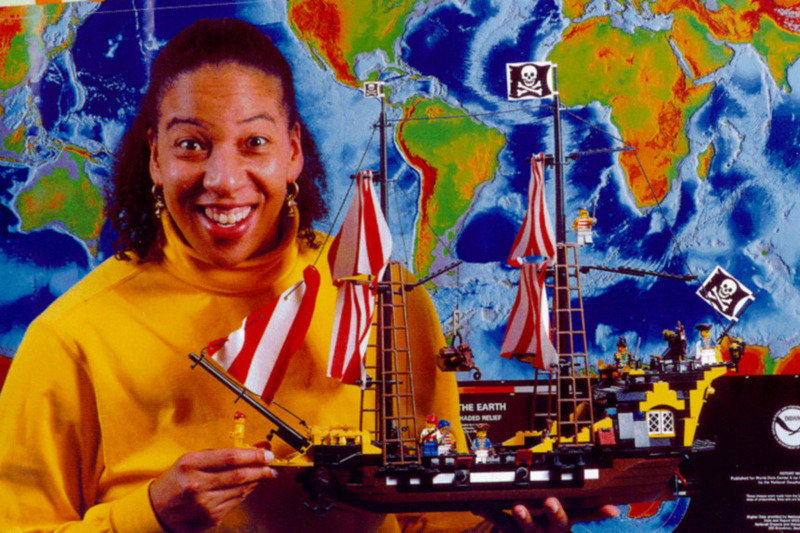 A Geo scientist and ocean explorer who just happens to be an African American Woman. I'm glad Dr. Amy Blatt recommended I name a LEGO ship in your honor and share your amazing biography.